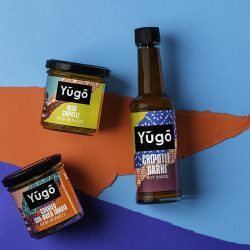 The thinking behind Yugo Spice is to bring some ‘fresh energy’ and impetus to an £800m cooking sauce category that’s increasingly looking a little tired and pedestrian. 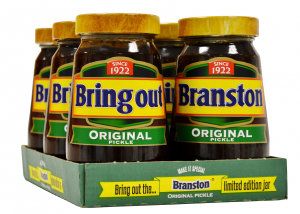 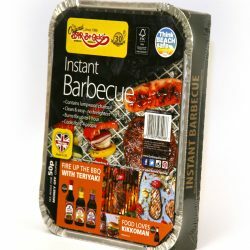 Instant barbecue pioneer Bar-Be-Quick has teamed up with leading soy sauce brand, Kikkoman to run a summer on-pack promotion featuring the brand’s teriyaki marinades and sauces. 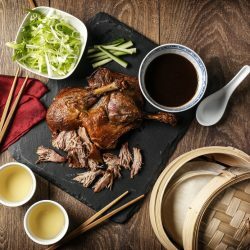 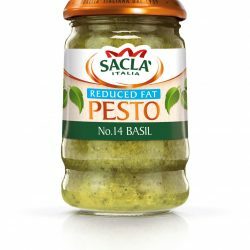 Epicure, the top-quality, globally-sourced kitchen cupboard staple, is launching a five-strong range of innovative pestos into the food retail space. 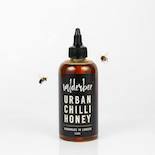 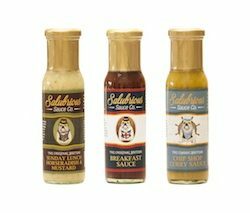 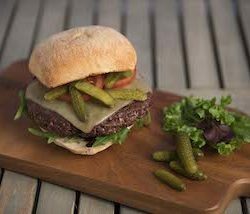 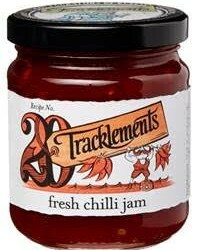 Suffolk sauce creator, Salubrious Sauce Co. is celebrating after securing its first national retail listing with online supermarket, Ocado. 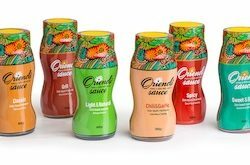 Oriendi is inviting shoppers to make a date with nature, with the UK launch of a brand new range of cooking sauces, marinades and pure, natural date molasses, which harness the flavour and goodness of fresh dates. 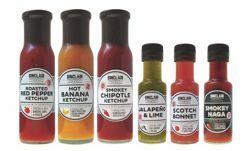 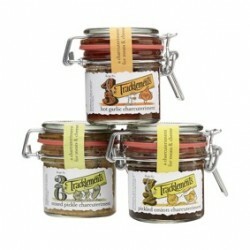 Clarks, a leading UK producer of maple syrup and natural sweeteners, launches a new-to-market range of squeezable dessert sauces made with chicory root fibre syrup and carob syrup - natural, lower sugar alternatives, rich in fibre with a low GI. 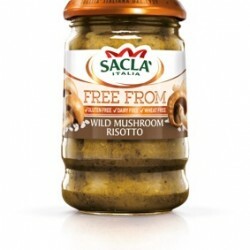 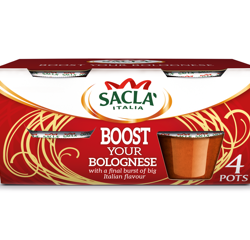 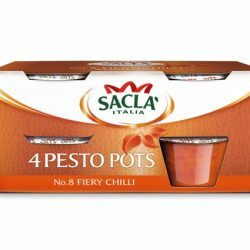 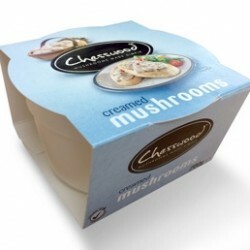 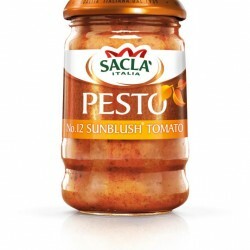 Sacla’, the UK’s number one pesto brand and the biggest Italian sauces brand in free from is adding to the growth of the free from category with the launch of “Free From” Wild Mushroom Risotto.